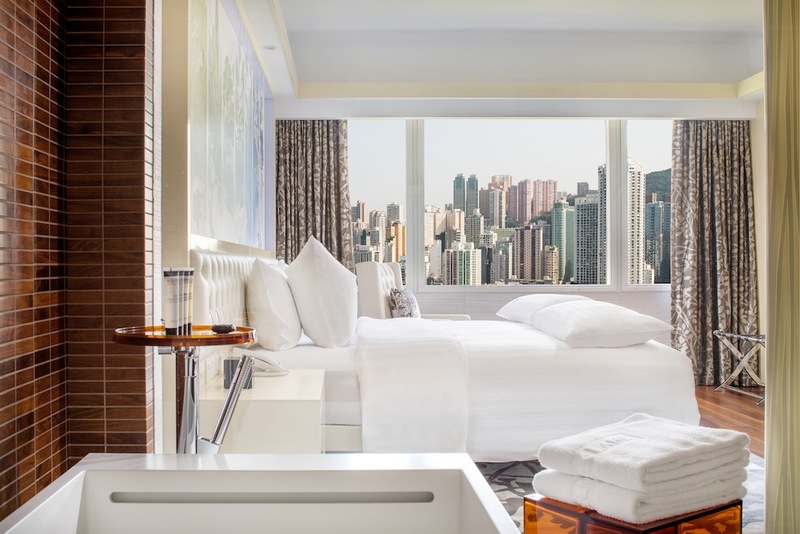 A contemporary oasis for the 21st-century voyager, The Park Lane Hong Kong, a Pullman Hotel, is a home away from home for global jetsetters and the discerning business traveller. 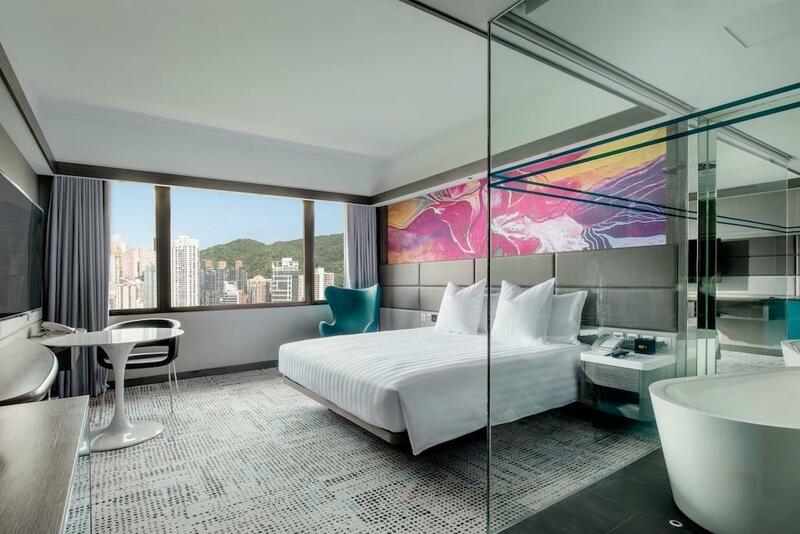 Set in the heart of vibrant Causeway Bay, seconds from the subway station, the hotel is a stone’s throw from the city’s most compelling attractions, from chic designer boutiques and Michelin-starred restaurants to pulsating bars and clubs. 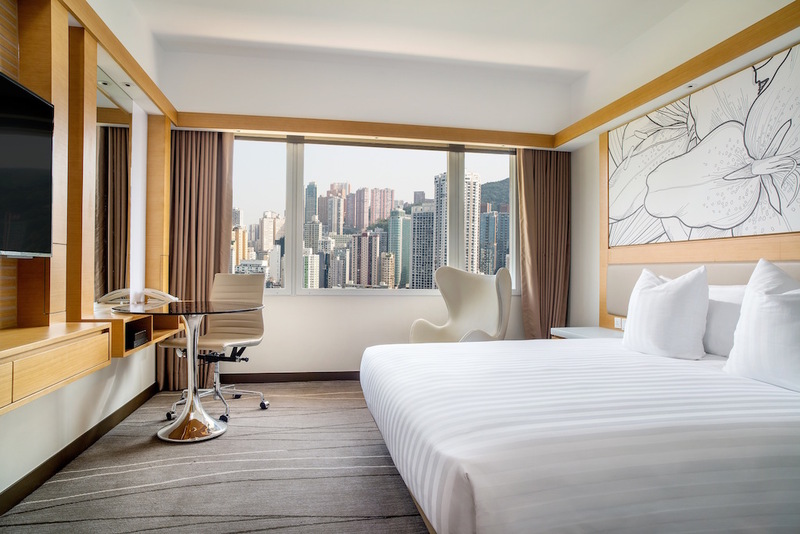 Savvy design, intuitive service and jaw-dropping views of the harbour, Victoria Park and the Kowloon skyline combine to make The Park Lane the ultimate sanctuary in Hong Kong for the modern urban nomad. 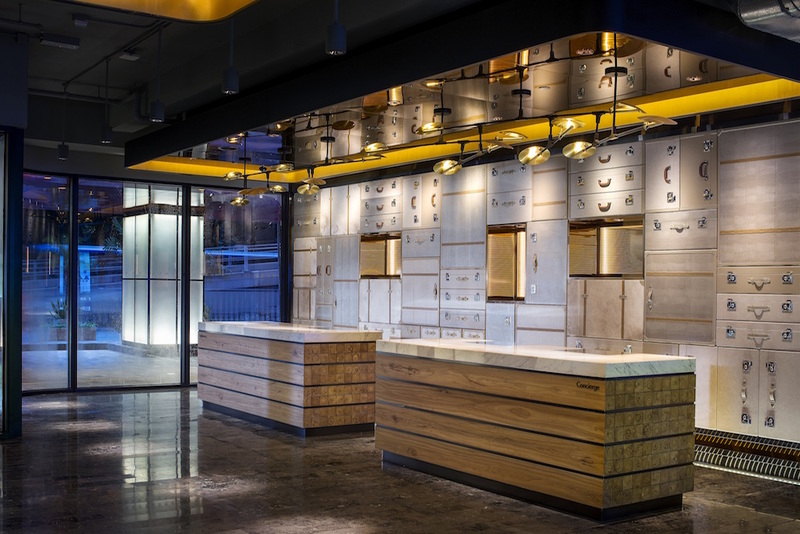 Designed with today’s ultra-demanding world explorer top of mind, our 832 spacious guestrooms and suites are replete with cutting-edge technology and essential modern amenities. 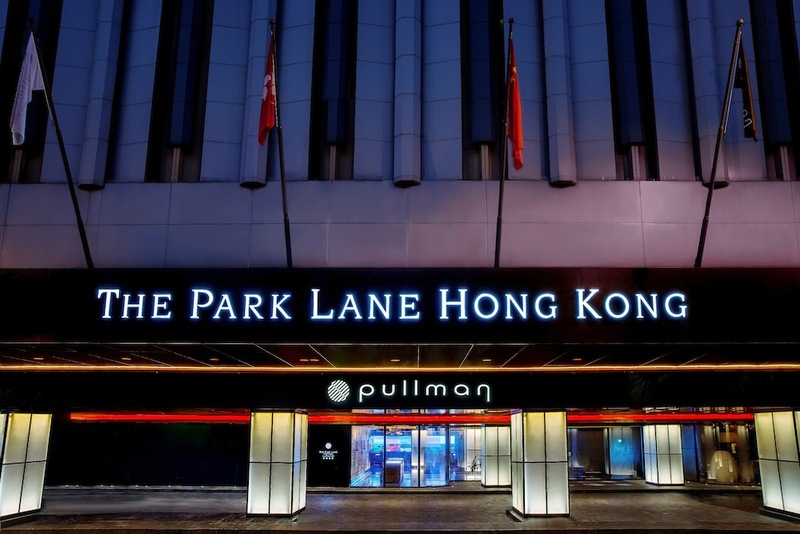 The Park Lane Hong Kong, a Pullman Hotel, is a home away from home for global jetsetters and the discerning business traveller. 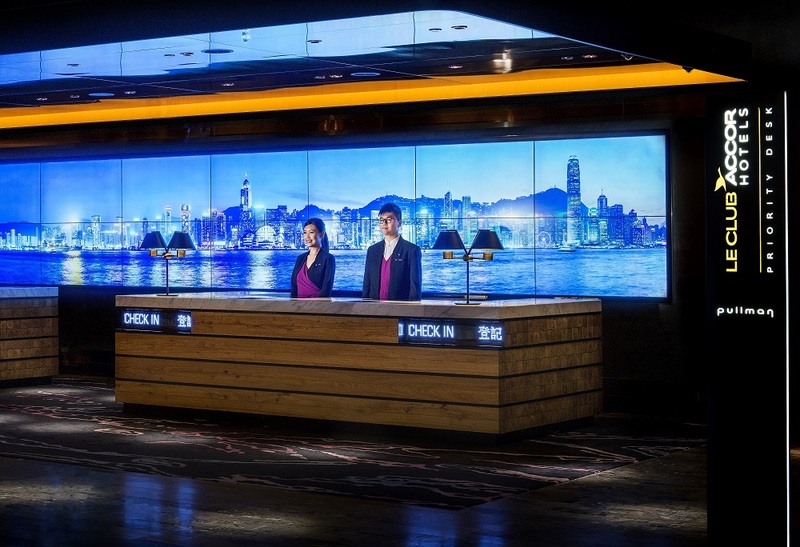 A perfect place in Hong Kong for any occasions, with gorgeous view of Victoria Harbour and Park, our 15,000 ft2 venue space will surely accommodate your needs. 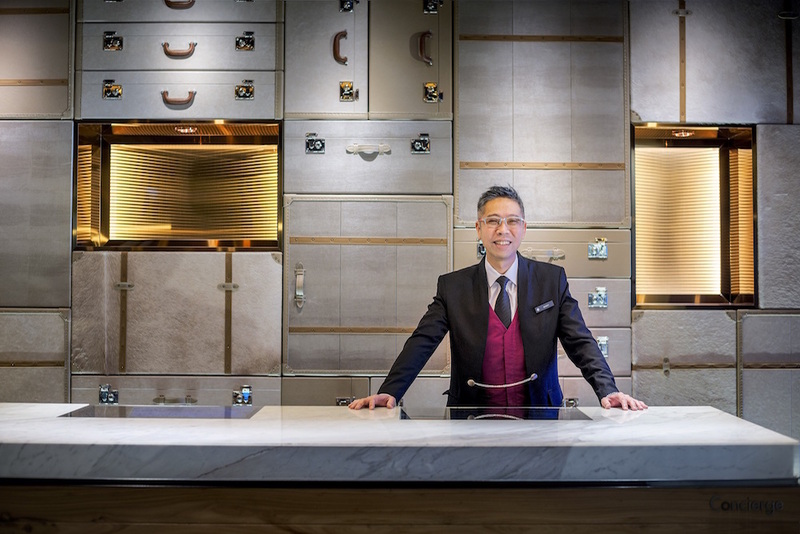 Our dedication to creating the event of your dream while fitting your budget, will for sure engrave an impression to your special moment. 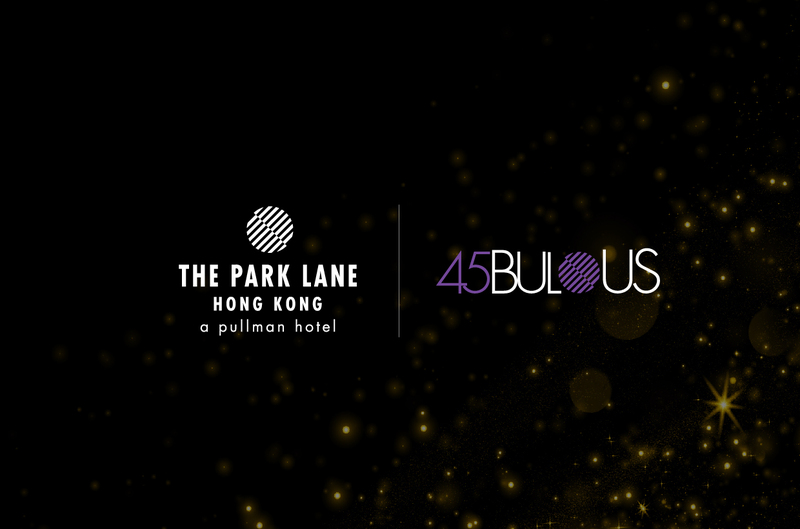 Experience exceptional dining at The Park Lane Hong Kong, a Pullman Hotel, we have a venue that serves different occasions. 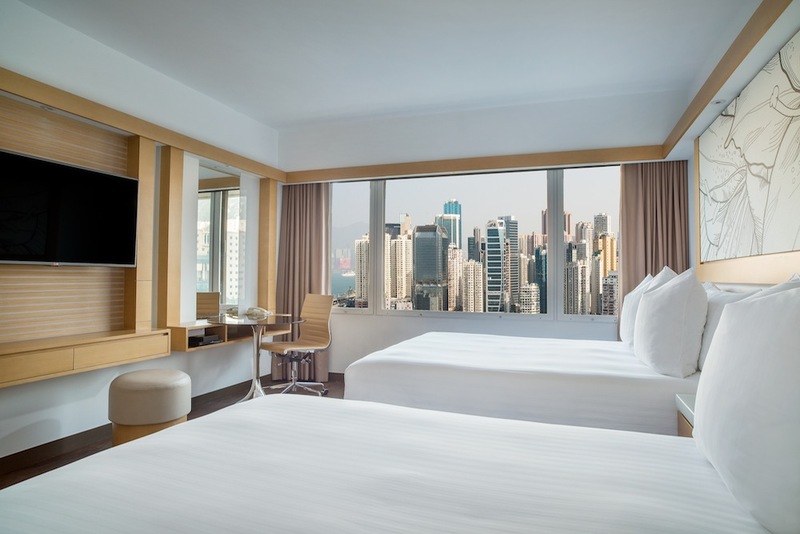 Enjoy the extravagant cuisine of our restaurant against the backdrop of Hong Kong’s amazing Victoria Harbour and Park view with the great ambience. 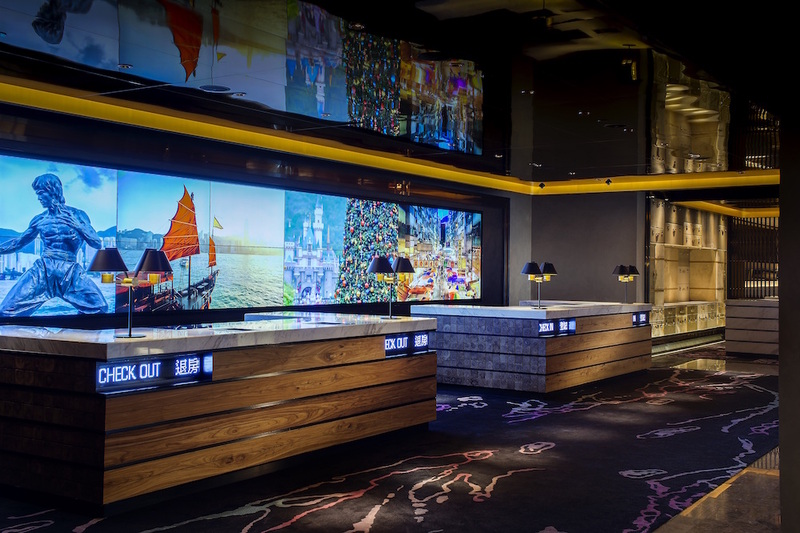 The Park Lane provide fully-equipped venues to cater for a variety of events, from private cocktails and celebrations to corporate welcome dinner, opening ceremony, forum dinner, training seminars, product launch, press conferences, and meetings in Hong Kong.